Do you know about ECC’s Easy Riders? This entry was posted in Easy Riders on August 25, 2018 by Clare Rogers. Our monthly meeting was held on Tuesday 19 June 2018. It will take place at The Little Green Dragon (928 Green Lanes, Winchmore Hill, N21 2AD). This entry was posted in Meetings on June 14, 2018 by Clare Rogers. Route: This will be a quiet route through green spaces to Oak Hill Park and back to Broomfield. Email us at info@enfieldcc.co.uk for more details. This entry was posted in Easy Riders on May 17, 2018 by Clare Rogers. Discussion: what should our campaign priorities be for 2018/19? This entry was posted in Meetings on April 18, 2018 by Clare Rogers. Please note that the venue for our April meeting has changed. See below. Our April meeting will be on Tuesday 17th at Green Towers Community Centre, 7 Plevna Road, Edmonton N9 0BU from 1930 to 2130. All welcome. Feedback from Enfield Cycle Forum 10 April. Feedback to council on A105 issues – for information. London Freecycle 2018 (Saturday 28 July). Double yellow lines on the A1010. AOB – please let us know before the day of anything you wish to raise. This entry was posted in Meetings on April 12, 2018 by Clare Rogers. 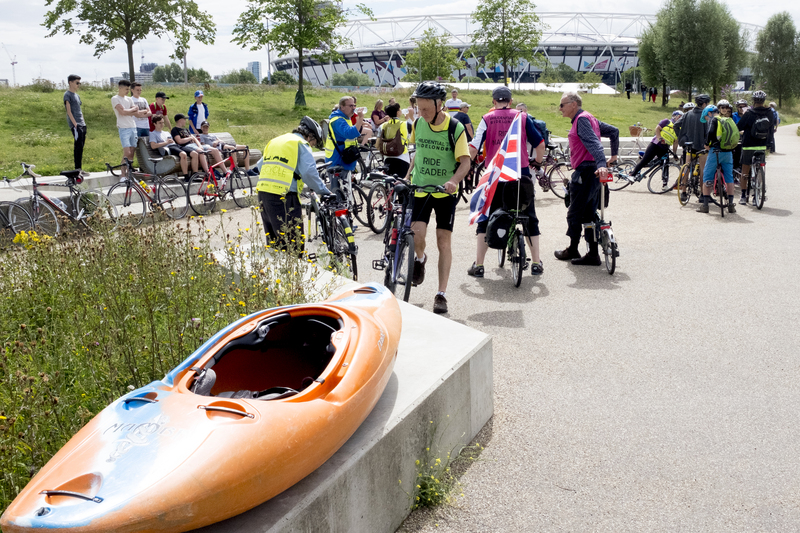 Feel free to decorate yourself, your bike or both – balloons, bells, windmills, fancy dress all encouraged – and celebrate the transformation of this road and its town centres along the route. How far will we ride? There will be a choice of rides, either a 20-minute or a 40-minute ride, going out in groups of about 10 with a ride leader. Both are suitable for new or non-confident riders and they will stick to the bike lanes so you won’t have to ride in traffic. How do I get there? You can come on public transport without a bike, and rent one of Enfield’s new dockless hire bikes at the starting point! (For ages 15 and up.) Download the Urbo app first – see www.myurbo.com. The starting point is on the 329 and 125 bus route and also a few minutes’ walk from Winchmore Hill station. You could also bring your own bike on the train. I’d like to cycle there but I’m nervous of riding on the road. 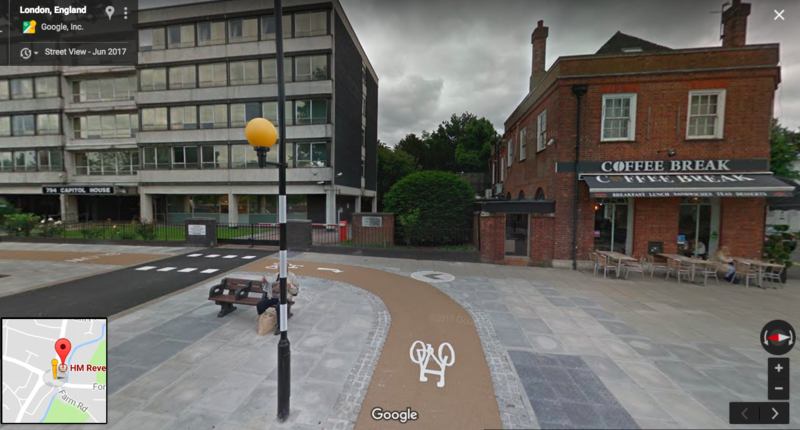 Contact us on info@enfieldcc.co.uk and we might be able to pair you up with a cycling buddy to get you there safely from wherever you live in the borough. This entry was posted in Easy Riders on February 21, 2018 by Clare Rogers. Come and try a bike! 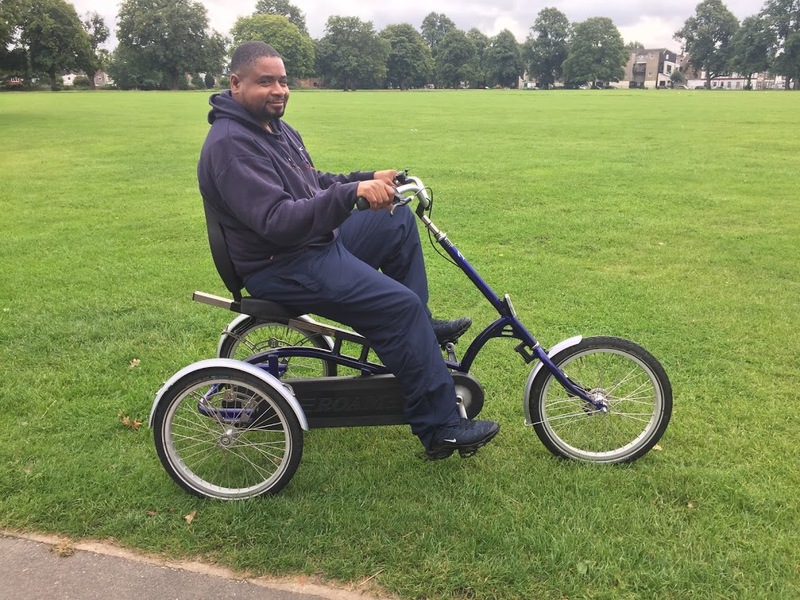 All the bikes in the pictures below, and more, will be available to try in the Broomfield Park tennis courts at Palmers Green Festival, Sunday 3 September, 12-7pm. Enfield Cycling Campaign and Better Streets for Enfield are hosting a try-a-bike area. This entry was posted in Events on August 18, 2017 by Clare Rogers.